Porsche Club of America created Werks Reunion in 2014 to celebrate both the Porsche marque and the camaraderie of being a car enthusiast. 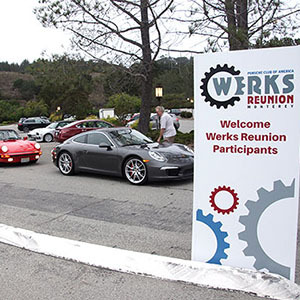 Unlike the majority of Monterey Car Week events, Werks Reunion is free to spectators. All Porsches are welcome to be displayed, and membership is not required. 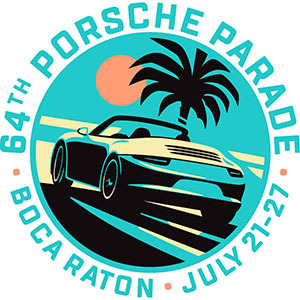 800+ Porsches will be displayed in a model-specific car corral, and hundreds more are expected in the spectator parking lot. Those with a competitive side may register for an informal judged class — score sheets are not returned and there are no protest committees. The main focus? Have fun and indulge in a breathtaking array of Porsches, from rare classics to current models and everything in between. Visit http://werksreunion.com/monterey.cfm for more information.